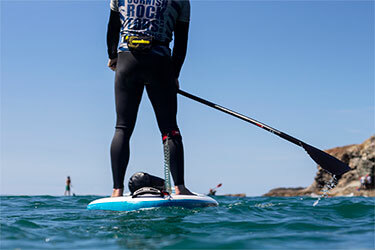 Experience the beauty of the coast sea kayaking, coasteering, stand-up paddleboarding or open water swimming with one of the top providers of outdoor adventure activities in Cornwall. 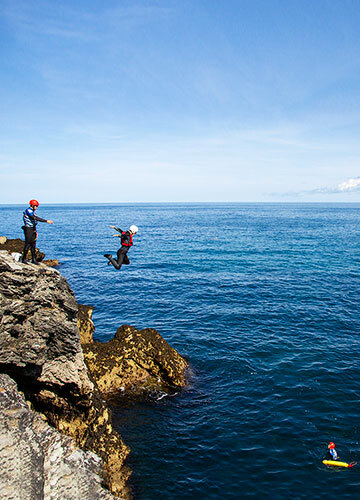 Experience the exhilarating coastline of Cornwall on our popular guided coasteering sessions. 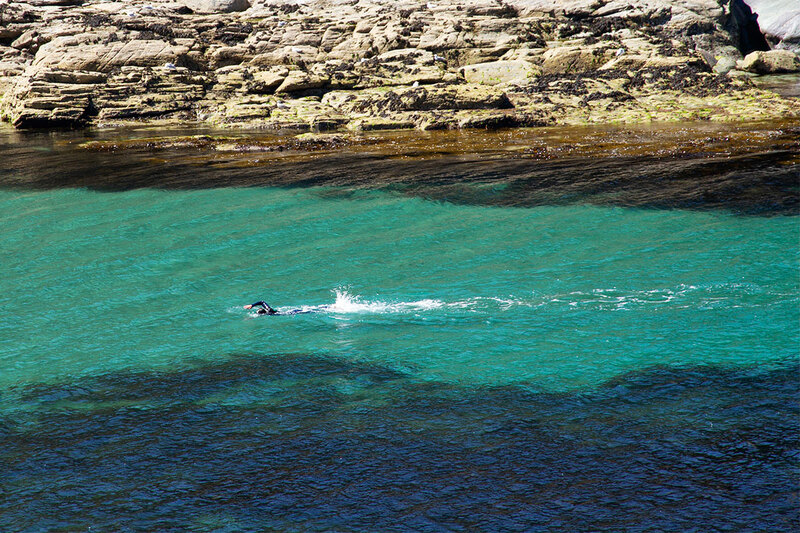 With over a decade of experience, we offer routes to suit all abilities so that you can explore and enjoy the rugged Cornish coast. 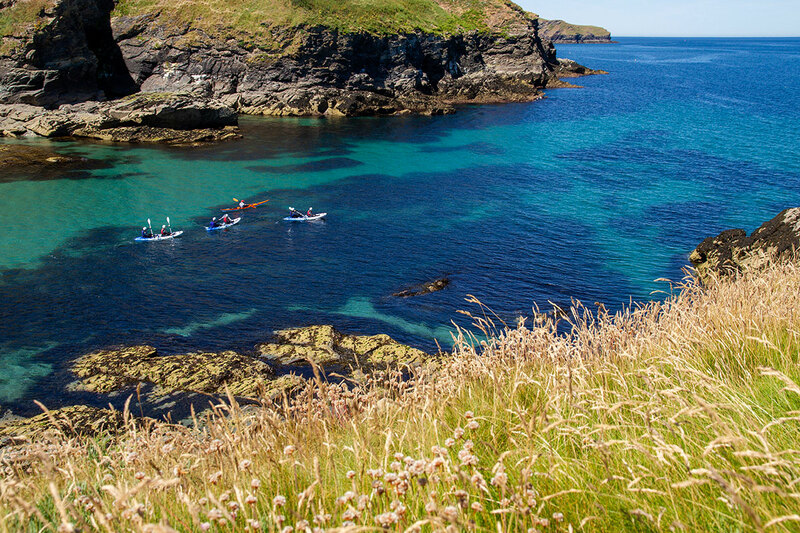 Explore Port Isaac Bay by kayak for a truly unique perspective. 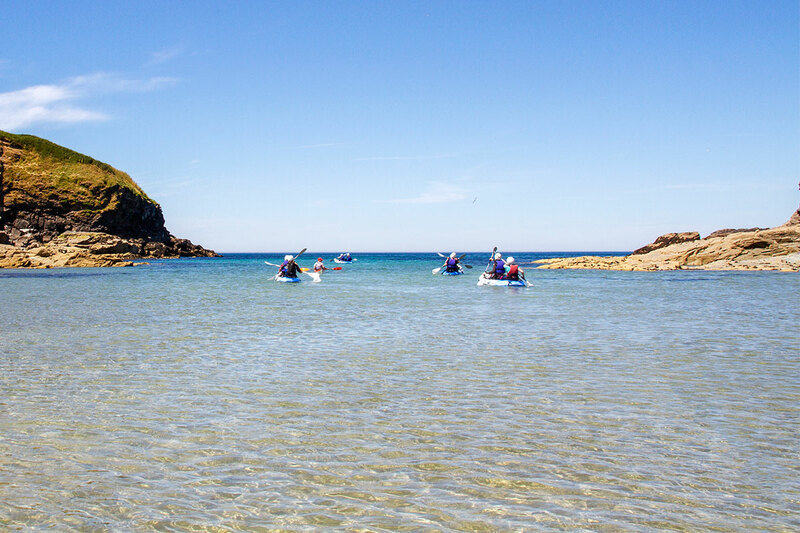 Paddle with us to secluded coves, secret beaches and past enormous caves, leaving the crowds behind and experiencing a Cornwall that few visitors see. 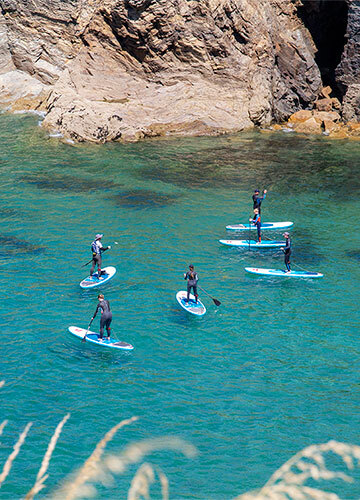 Join a stand-up paddleboard lesson and learn to SUP whilst enjoying a tour of the cove at Port Gaverne or, if you are a seasoned paddler, let us guide you on a memorable journey along the unspoiled Cornish coast. 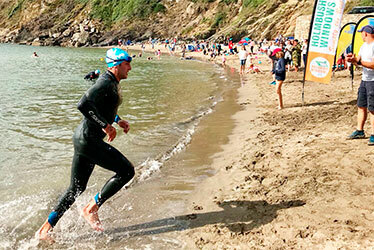 Swim along the beautiful Cornish coast in confidence. 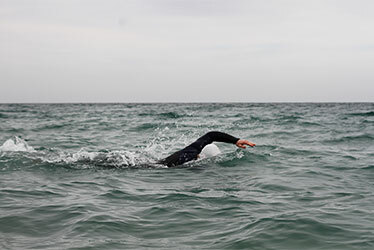 Whether you are an open water swimming enthusiast, training for a triathlon or want to experience wild swimming, we have guided sea swimming routes to suit all abilities. 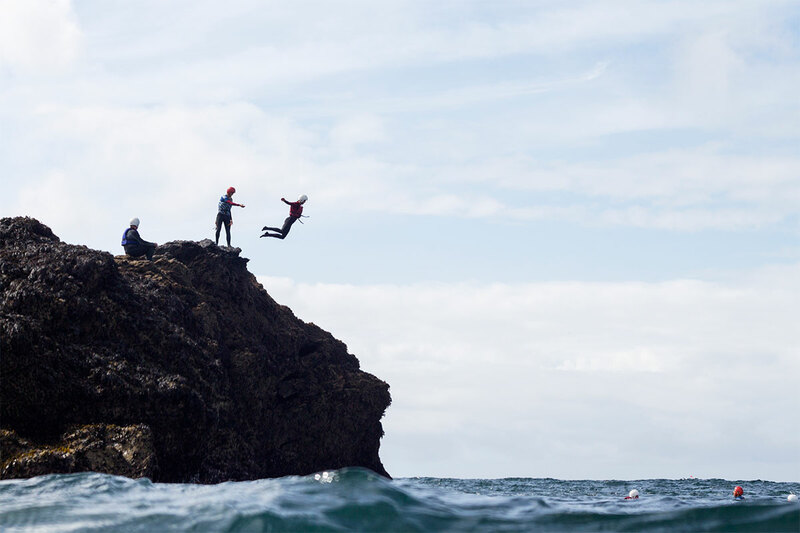 With over ten years experience running adventure activities in Cornwall, Cornish Rock Tors are one of the South West’s premier coasteering, sea kayaking, stand-up paddleboarding and sea swimming centres. 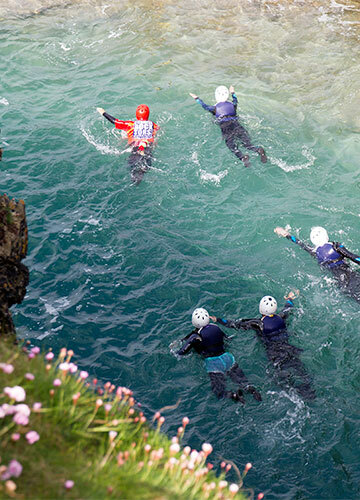 With our team of experienced guides and instructors, and both coastal and sheltered inland venues to choose from, we’re your best option for accessible adventures in Cornwall. 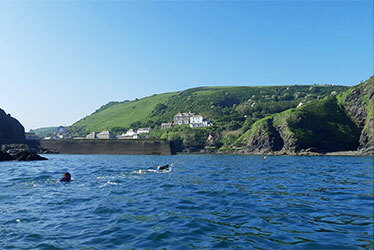 Our North Cornwall base at Port Gaverne, neighbouring the picturesque fishing village of Port Isaac, is situated in an Area of Outstanding Natural Beauty and provides us with access to a range of routes and venues along a rugged and incredibly beautiful stretch of coastline. 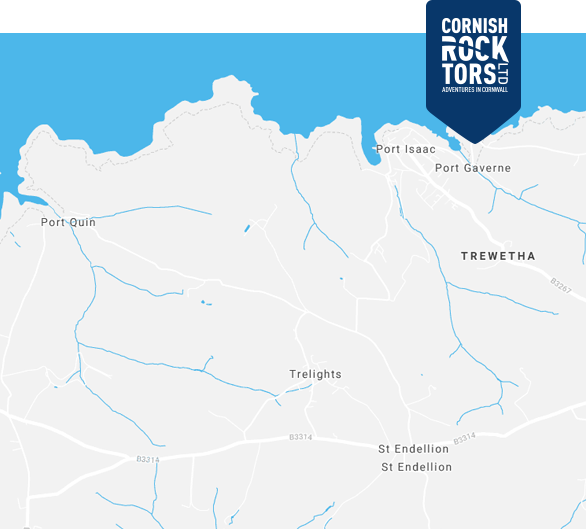 Close to the popular Cornish holiday destinations of Polzeath and Rock, it’s easy to get to us and our roadside office in the National Trust fish cellars at the top of the beach makes us hard to miss. 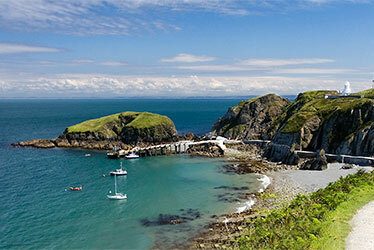 I did 3 activities with Cornish Rock Tors this week at the spectacular Port Gaverne (SUP, kayaking and coasteering): all were brilliant. All levels of bravery catered for so works well for a mixed group. Toby and Liam made us feel safe even when outside my comfort zone which helped me go further than I thought I ever could. We all had a blast. Thank you. 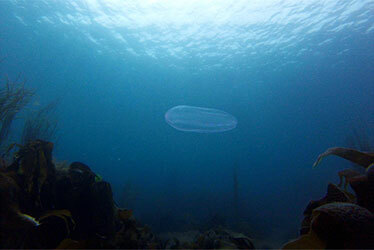 With the incredible clear and calm weather that we’ve had here in Cornwall through June and the start of July, it’s been really easy to spot some of the marine life that call our stretch of coast home. 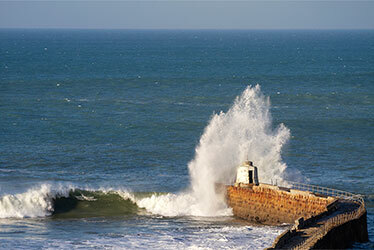 Winter is an amazing time to visit Cornwall and enjoy its natural beauty. 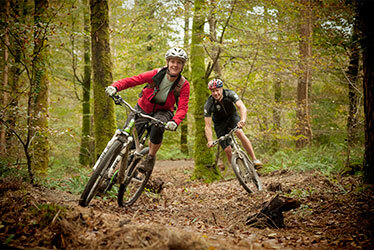 If you’re after an active holiday and want to make the most of Cornwall’s varied landscapes, then our Pedal and Paddle Offer will be just what you’re looking for. 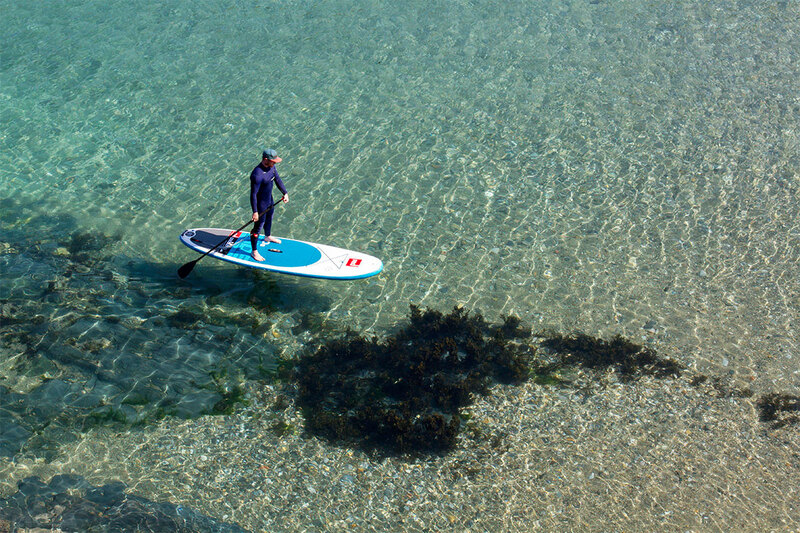 Many of you will know our sea kayaking and coasteering guide Hugo; he’s been an integral member of the team here for many years now and does a fantastic job of spreading his love and enthusiasm for the marine environment and this bit of the Cornish coast. Well, now it turns out that he’s also a descendant of a famous pirate!